Each Kindergarten class has up to eight students with a teacher and a teacher assistant. Students are grouped primarily by social skills, maturity level, academics and receptive/expressive language abilities. The curriculum for kindergarten is aligned with the Texas Essential Knowledge and Skills (TEKS). Curriculum textbooks and resources include McGraw Hill for Language Arts, McMillian and Houghton Mifflin Harcourt for Mathematics instruction. The core curriculum is supplemented by other commercial resources, as well as teacher designed activities. Emphasis is placed on language/communication and social skills and functional routines. A combination of a strong phonetic and whole language approach is used in Language Arts to facilitate beginning reading. Early concepts and the use of manipulatives are stressed in the math curriculum. Technology is used with interactive whiteboards in each classroom. In addition to providing visual representations of the lesson, various programs such as Reading A-Z, BrainPop, GoNoodle and ClassDojo provide reading activities, sensory activities, motor skills activities and aid in classroom management. 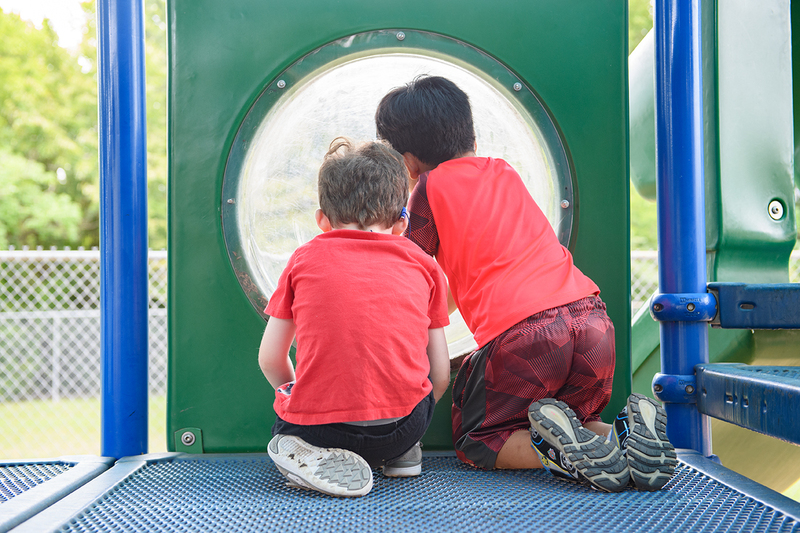 Throughout the day, students are encouraged and guided in appropriate interactions with their peers and other adults to enhance social skills and facilitate functional language acquisition. Individual attention is given to each student with a goal of helping the child reach his/her potential.